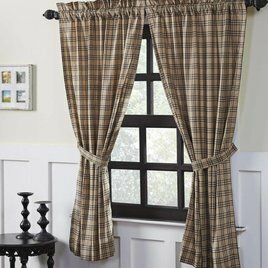 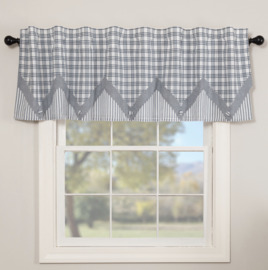 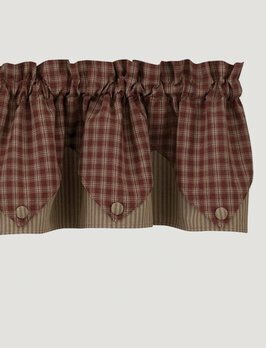 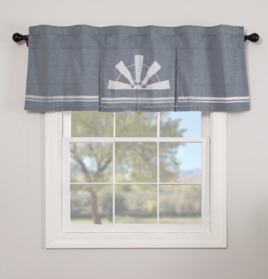 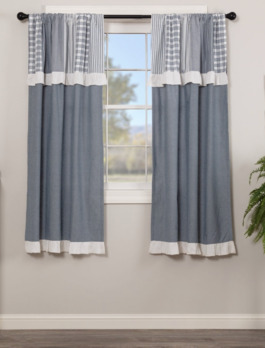 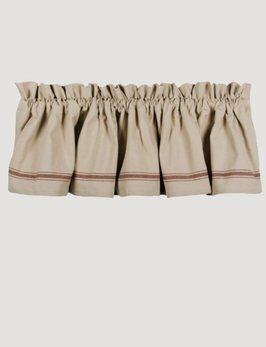 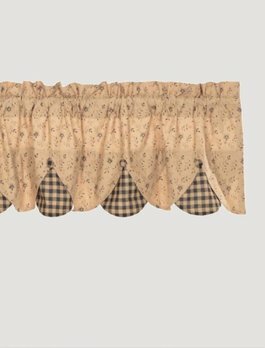 The Maisie Lined Valance features 8-point stars set in tan Irish chains of ditsy floral prints. 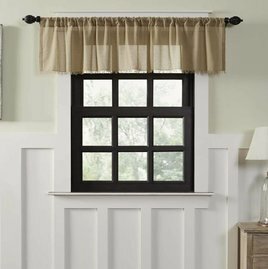 Stout courthouse step blocks of country black & burgundy balance dainty floral patterns to create a look with wide appeal. 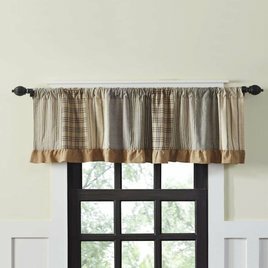 The Farmington Romantic Swag in Oatmeal and is a simple way to bring texture and color to any home. 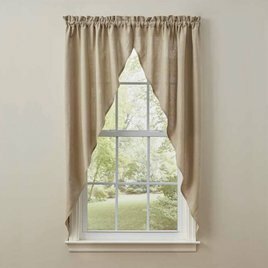 The neutral oatmeal color of this Swag by Park Designs can add the extra decorative touch to your windows!